Had to put this in again having deliberately bought the 2003 later to compare with this. From the 2nd Optimor case (wonder if there will be a 3rd, given how things are going…?). Anyway, an enjoyable wine – not absolutely stunning, but very good. Opaque, black core with a medium-width, black cherry rim. Intense, clean, sweet black fruit nose, but led by creamy vanilla. Blackcurrant jam on buttered toast, with toasty oak notes. Palate led by rich, sweet fruit. Some sweetness from the high alcohol, but possibly some residual sugar. Dark – blackcurrant – fruit flavour. 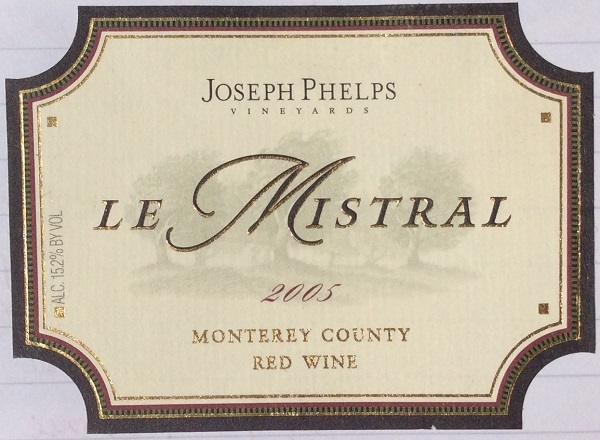 Full-bodied, moderate tannin at best, with moderate acidity just holding everything else in line. Youthful, smoky fruit. Quite a long finish.